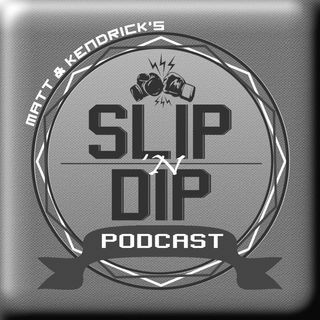 On this episode, Kendrick & Matt are joined by WBC Welterweight World Champion Shawn Porter, UFC Strawweight contender Cynthia Calvillo, & championship caliber trainer Justin Buchholz! After recapping UFC 235, Shawn Porter returns to the show to discuss his upcoming fight against Ugas taking place on March 9. Cynthia & Justin share the screen to discuss Cynthia's latest win and her career progression as well as touch on the latest events in the MMA world.